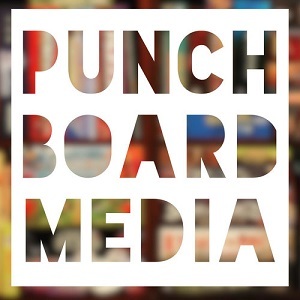 The Crew is joined by Jason Kotarski of Green Couch Games and Jason Tagmire of Button Shy Games to talk about small box games and their place in modern board gaming. Oct 23 The Cubist #46: Bemused & Bewildered! Apr 3 The Cubist #66: All Fired Up! Apr 16 The Cubist #68: Arkon, Arkoff!